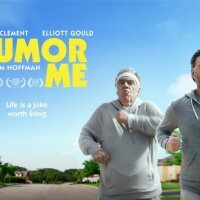 Humor Me is another newly released comedy film. The story of the film is all about an award-winning playwright who suddenly feels jobless, homeless and wifeless. 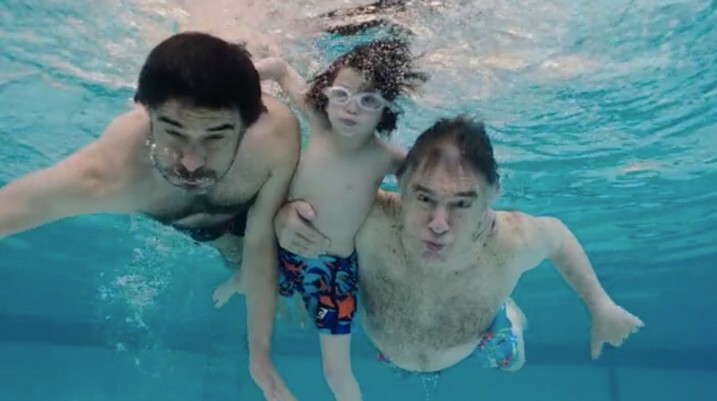 He joined his father's retired community when his wife left him alone. 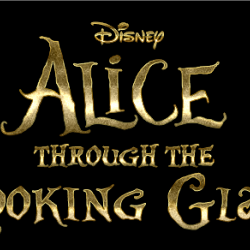 The film is directed and written by Sam Hoffman. 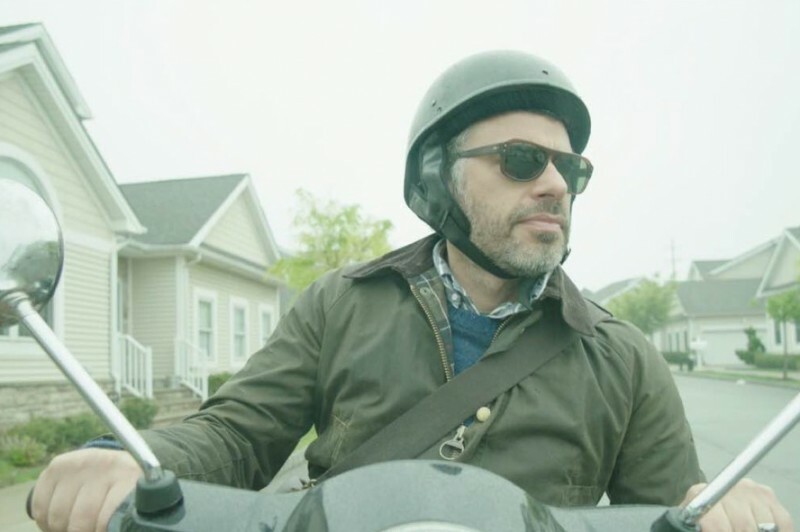 The film is starring Jemaine Clement, Elliott Gould and Ingrid Michaelson in leading role.